You are here : Home \\ Short Sale Articles \\ Livermore Short Sale SOLD! 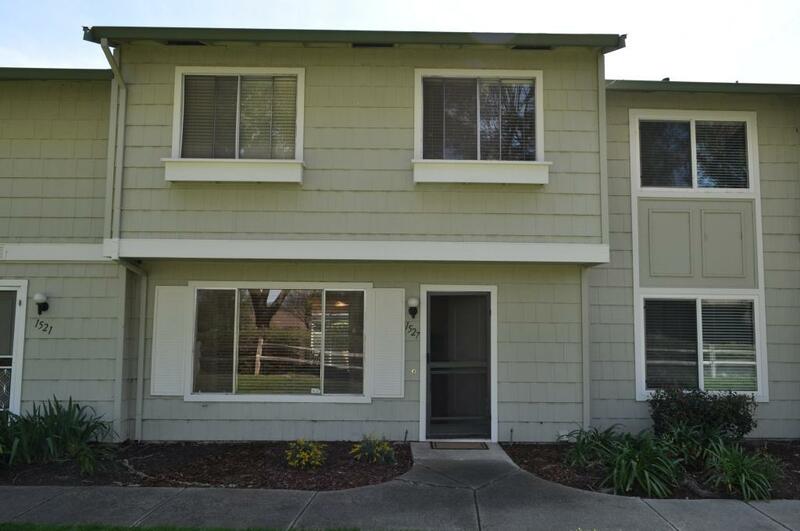 The East Bay Short Sale Group has just announced the sale of another home! This 4 bdrm, 2.5 bath short sale townhouse is full of upgrades, including gleaming laminate flooring, a perfect paint job, new baseboards and ceiling fans. Perfectly located within a short distance of Springtown Shopping Center, Springtown Golf Course, restaurants, and I-580, this charming family friendly gem has ample inside laundry and two parking spots (one covered spot). The community, which backs up to open space, features a fun toddler playground, sparkling pool, and a lush greenbelt. This 1,197 sq. ft. home built in 1985 sold for $210,000. Livermore is fast becoming one of the most desirable places to live in the San Francisco Bay Area. It is surrounded by more than 5,000 acres of vineyards and 40 local wineries such as Concannon, Murietta’s Well, and Wente, which hosts a summer concert series and is home to a championship golf course and a top-notch restaurant. Downtown Livermore offers a bustling haven for foodies and fun-seekers, while Livermore Cinemas and Bankhead Theatre provide ample opportunities to be entertained. Coming soon to Livermore is the Paragon Outlet Mall, which opens this holiday season and will feature more than 120 factory outlet stores including Banana Republic, J. Crew, Barney’s New York Outlet, Neimen Marcus Last Call, Saks 5th Avenue Off 5th, and Cole Hann Company Store. Also planned for Livermore is a new BART station. On February 9 2012, the BART Board of Directors voted unanimously to extend the BART line to Livermore, making it more accessible for out-of-towners to experience all that Livermore has to offer. If you live in Livermore or the surrounding areas, the East Bay Short Sale Group can offer you information on selling your short-sale home, condo, or townhouse. We have years of experience helping people navigate through the ins and outs of short sales. We cover both Alameda and Contra Costa counties. Call us today for a free consultation with a seasoned realtor who specializes in short sales. Success is right around the corner! Thanks for visiting our blog. 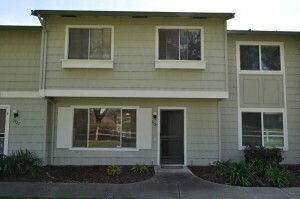 Navigation: Weblog / Blog article: Livermore Short Sale SOLD!